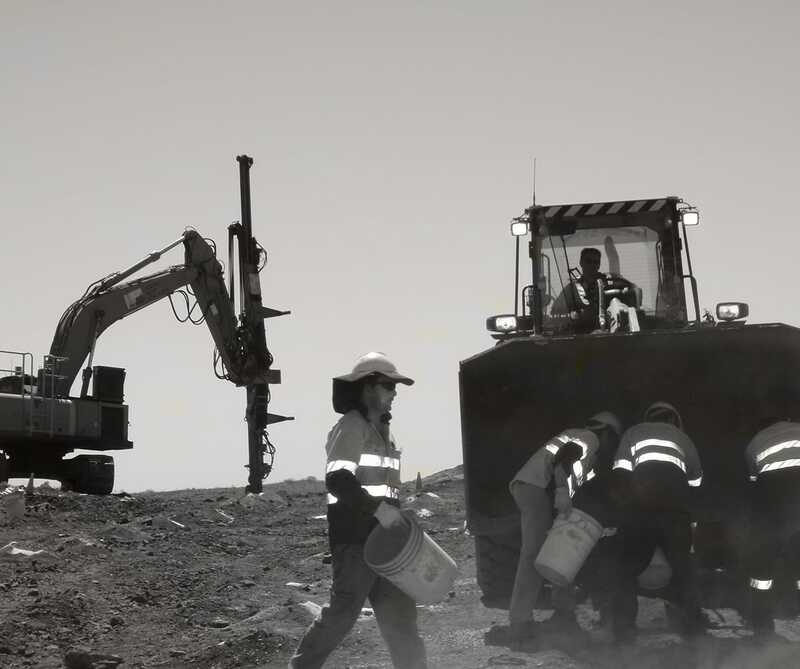 Rock on Ground Pty Ltd (ROG) has been awarded the drilling and blasting contract with Andy Well Mining Pty Ltd (a subsidiary of Doray Minerals Ltd) for the the Andy Well gold project, located approximately 45km north of Meekatharra, in the Murchison region of Western Australia. ROG will commence mobilising into the project in late October 2012. ROG will supply the full range of services including drilling, blasting and explosives (including an ANFO manufacturing facility) under the contract.